Heather Kolakowski ’00 is a lecturer in food and beverage management at the School of Hotel Administration. She teaches several food and beverage courses, including Restaurant Management and Hunger, Health and Nonprofit Social Enterprise. 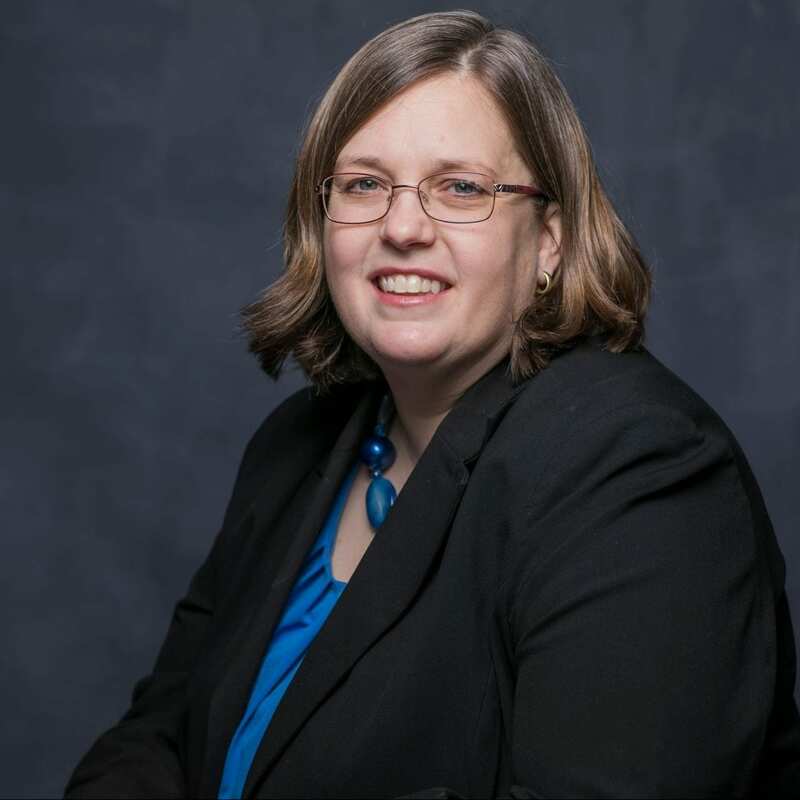 She is also the faculty advisor for Hotel Ezra Cornell (HEC), the student-run hospitality showcase conference which allows students the opportunity to put theory into practice while taking on leadership responsibilities each spring. She is the recipient of the 2017 Kaplan Family Distinguished Faculty Fellowship for her dedication to service learning. Kolakowski has also taught at the Culinary Institute of America (CIA), where she offered courses in Beverage Operations Management, Spirits and Principles of Mixology, Advanced Principles of Service in Hospitality Management, Introductory Table Service (in the dining room of St. Andrew’s Café), and Formal Hospitality and Service Management (in the American Bounty Restaurant on the CIA campus). These front-of-the-house classes review the principles of fine service and hospitality in a restaurant setting, emphasizing customer service, beverages including wine and spirits, restaurant trends, and sales. In addition to her service classes, she has also taught the elective Women in Leadership. A 2000 graduate of SHA and a 2002 graduate of the CIA, Kolakowski returned to her culinary alma mater in 2008 after serving as food and beverage manager for the Four Seasons Hotel Company in Washington, D.C., and Jackson Hole, Wyoming. Her additional professional experience includes assistant manager for the Peninsula Grille in Warrington, Pennsylvania, and teaching assistant at both the CIA and Cornell University. Awarded an MBA at SUNY Empire State College in December 2013, Kolakowski is also a member of the Women’s Foodservice Forum, Women Chefs and Restaurateurs, the United States Bartender’s Guild Association, and the Cornell Hotel Society. Kolakowski is a Certified Hospitality Educator (CHE) and certified TIPS responsible alcohol service instructor.